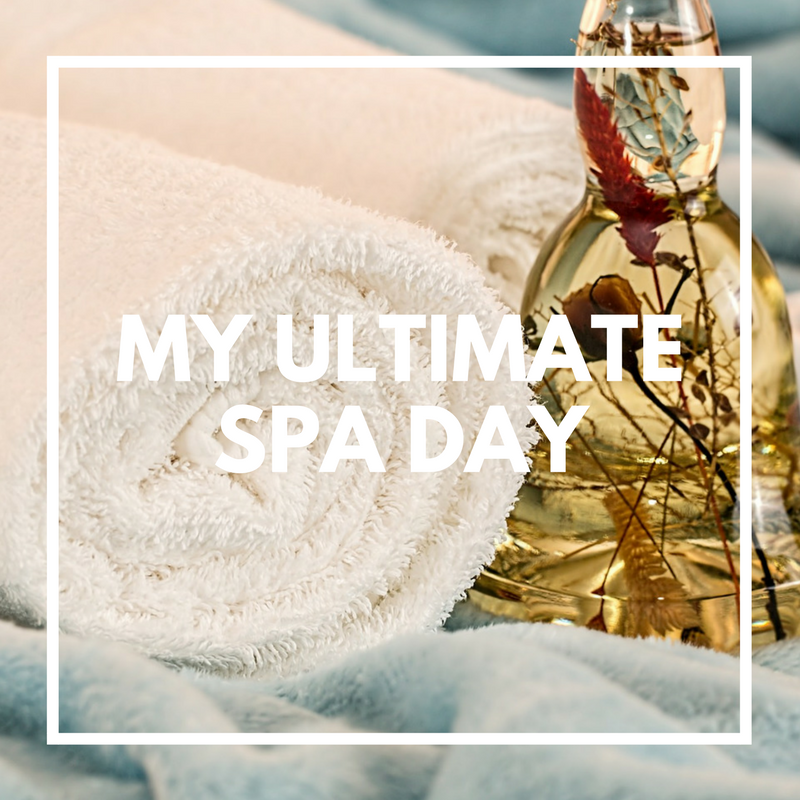 Having a Spa day is the ultimate indulgence, you always hear about celebrities spending days away at exclusive spas. It's something that I have always wanted to experience. My perfect Spa day would start the night before, staying in a luxurious 5 star hotel waking up super fresh the next morning. Then lying in and ordering breakfast in bed, enjoying some quality me time. My first treatment would be a deep tissue back massage. The massage treatment would include smooth relaxing hot stones. I have heard it's a lovely way to reduce stress, blood pressure and ease day-to-day aches and pains. Next would be a relaxing facial, it would be custom formulated for my spot prone skin. Leaving it glowing and so hydrated. I have seen a facial treatment that blows steam directly on the face and it looks amazing. Then a manicure and pedicure, which are two of my favourite treatments ever. It's such a relaxing experience, you're left with super smooth skin and pretty freshly painted nails and you leave the salon walking on air. The rest of the day would be spent in the pool, doing a few causal lengths or sat in the jacuzzi reflecting on the day I have just had. Have you treated yourself to a Spa day? where is your favourite place to go?